I'm sorry. Veiwers will have to click the link to go to the image. Sigh.. I remember the days when you could use some fancy HTML and put offsite pictures right into your posts. No luck doing that after 2012 I guess. Why? I have no clue. This was a badge set that I did for TomisAwesome and TabbyTim during the Central Plains Fur Con. I think the reason is because you have the image set to view only after you log into Deviant art. That would be my guess. Thanks, guys! I'll have to remember Photobucket since Google Drive and DA seem to give me grief. More to come soon, I hope. This Christmas, in 2013, I pray that all will find family of friends that become family; family in Christ; and love from wherever it may come! This is a tee shirt design that was for Nick 'Nicolai Lion's birthday gift. I don't bother asking people if they would want to commission me because of this. This tee design has been a work in progress for three years. I'm absolutely the worst person ever --the last person you want to get a picture from unless it's random silliness(something I can do in less than 30 minutes). 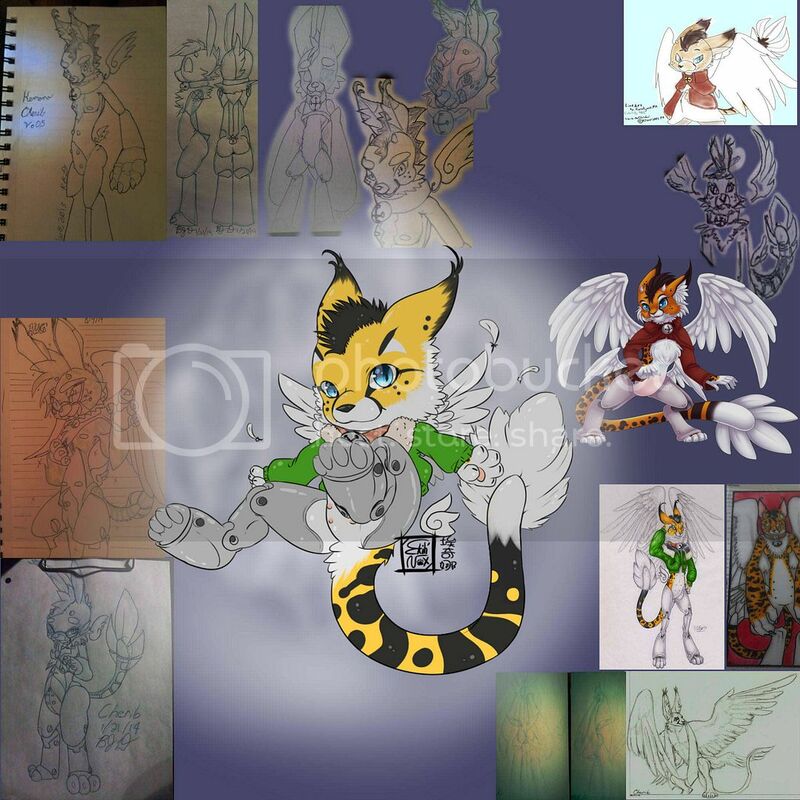 This is a collage of my Other Character, Cherib the Cherubim. 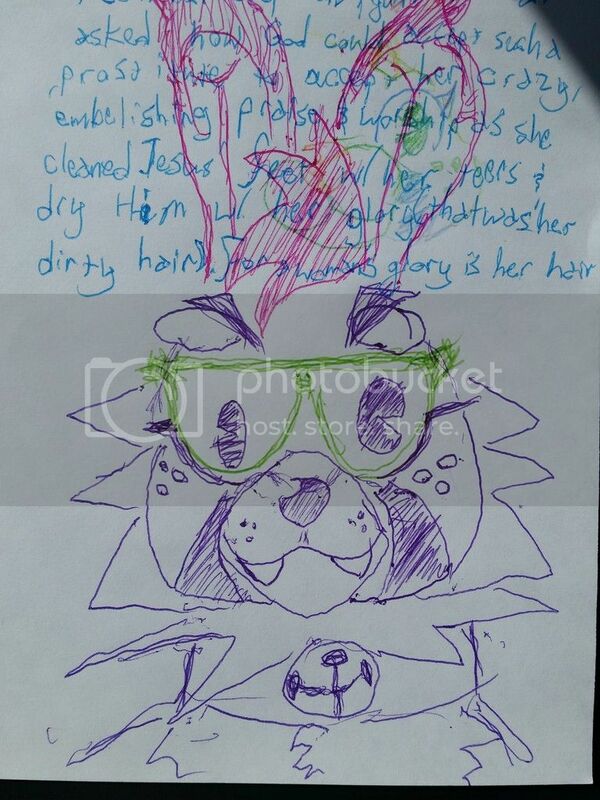 Not so much of a secret any more is the fact that I'm trying to make a fursuit of this character. 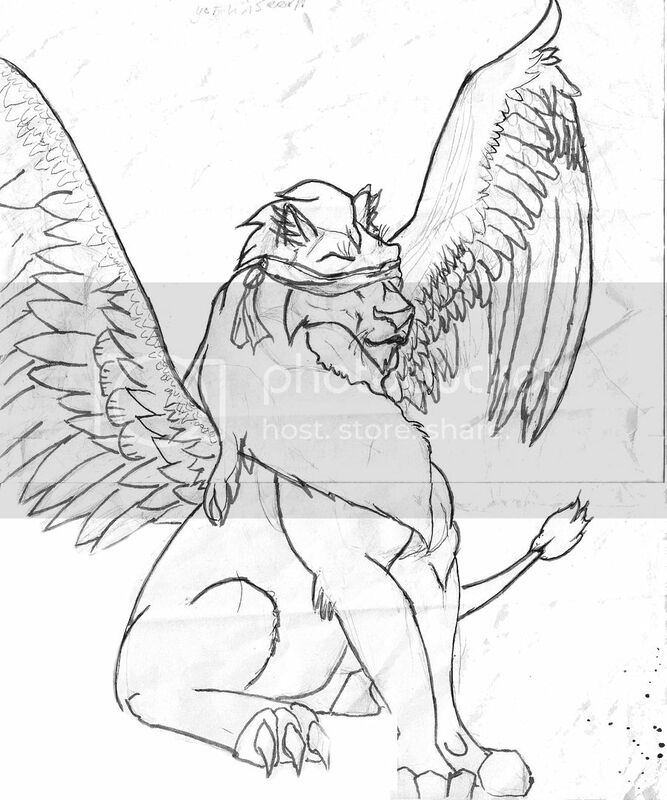 Cherubim have four forms: A man, Ox(beast), Lion, and Eagle. Cherubim have seven wings as well. So one evening in 2005, before finals, I had passed out on my books and dreampt of using my arms, wings, and a tail to fly. 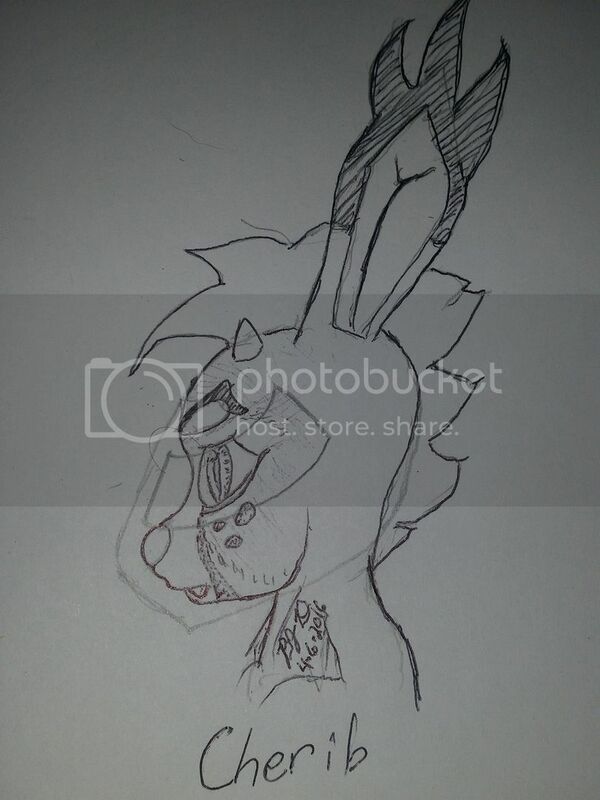 One of my characters then, became the springboard for the birth of Cherib the Cherubim.-- A Cherubim Cat-rabbit Cyborg. Believe me, it's more fun not to explain the details of Cherib, but just to look at the character. 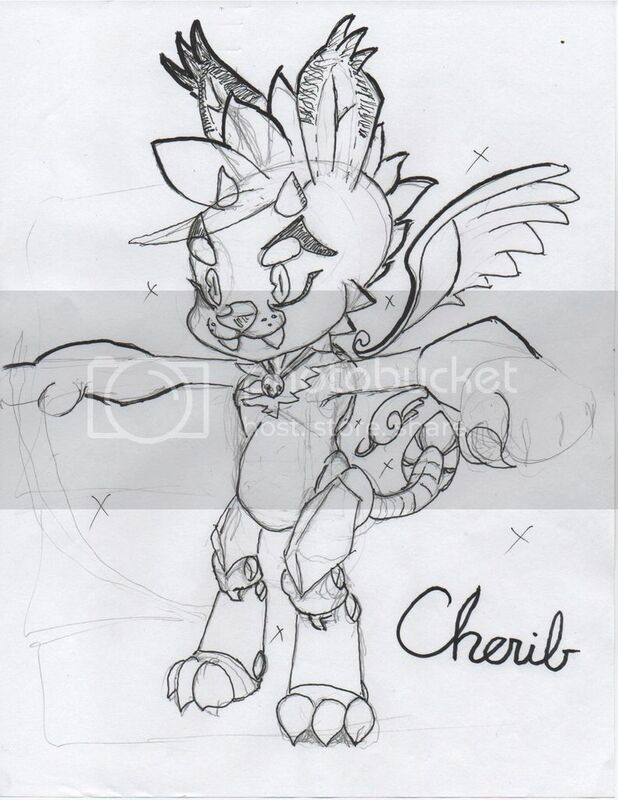 Cherib has been a work in progress since 2005 and still has details being hashed out, but so far has been divided into two forms: a grown up version and a chibi or super-deformed version. 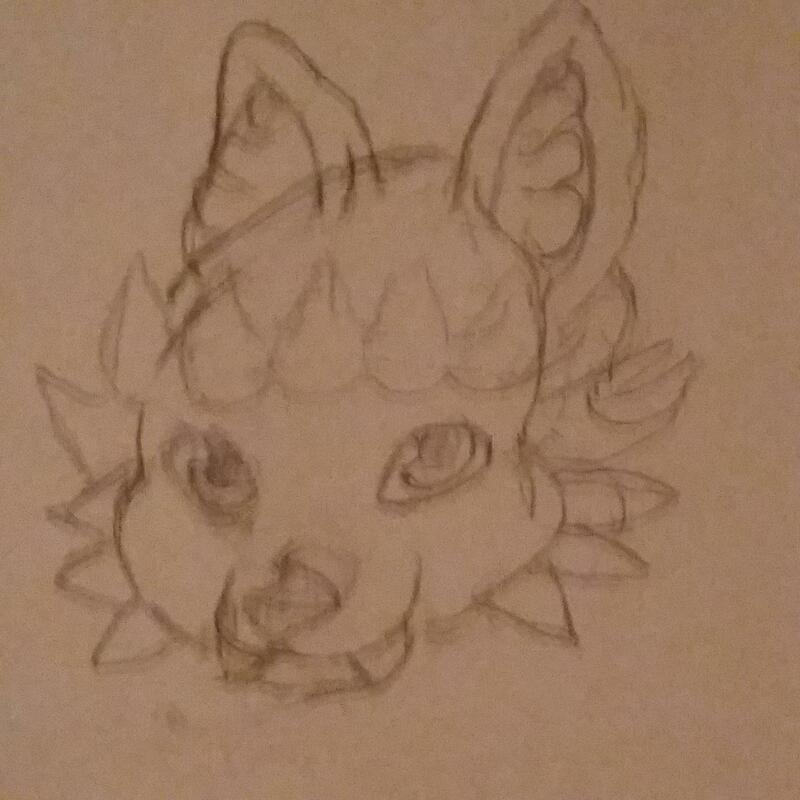 Even though I don't complete many of my attempts to draw this character, I do draw them a lot! I do hope that you enjoy Cherib as much as I do and are inspired a little! 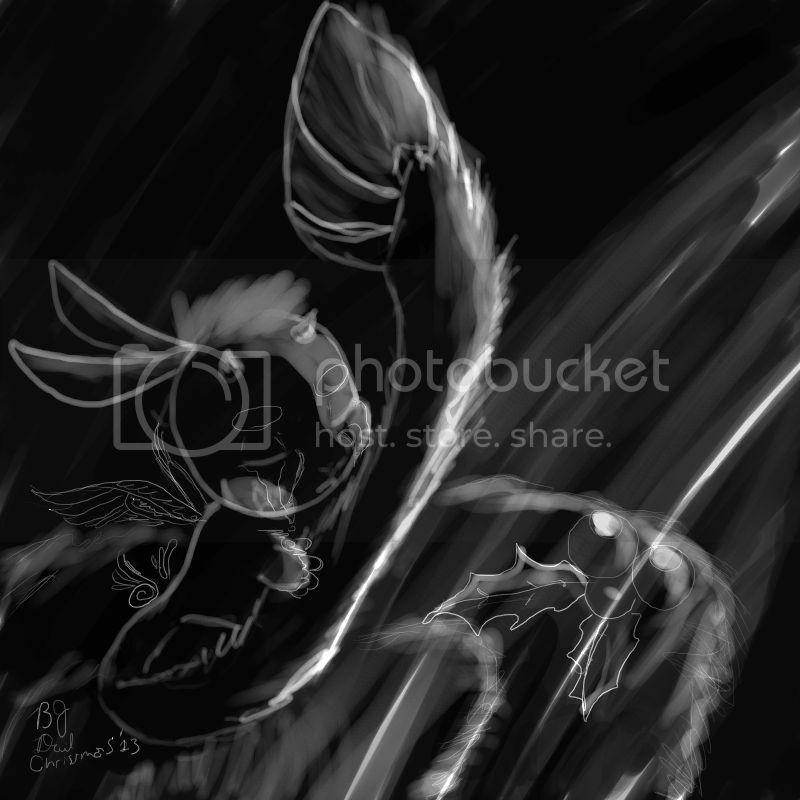 Cherib is a Cherubim and not part of any created species(more specifically the late 'angeldragon' species). Also a disclaimer most of the pictures featured in this collection were created by me, but the six on your right are by artists as follows from top to lowest: Kurokyune(top); EkihNox(center); Luna777(center right); Windpaw(low); Biohazard (low right); Sheryn 'Ebonytigress' Brown(lowest right) . 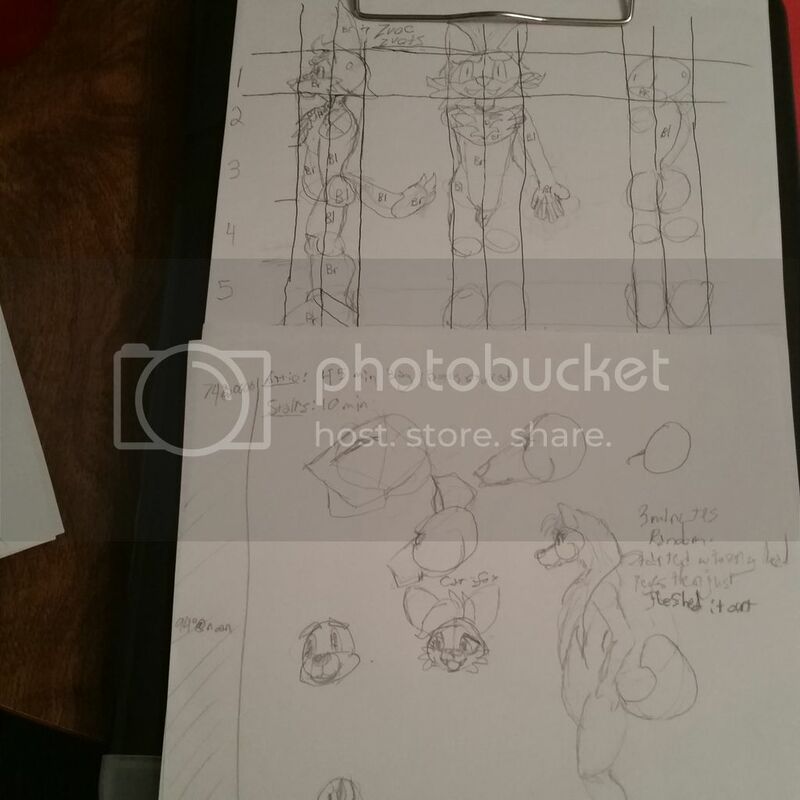 There have been others who have done Cherib before like BangaBear, Daigaijin, and Norzman, but the shown collage is of the most pertinent to a fursuit concept. Thank you, you're very kind! I can do silliness by the way, if you ever want silliness. I love all kinds of design styles. Kemonobito(Japan originated 'beast-men'), Nike swooshes, Ben Diez, and 1920's style basic styles. They are so different though, it's thus been impossible to reconcile all of them into one amalgamation. These are first steps closer to that dream.